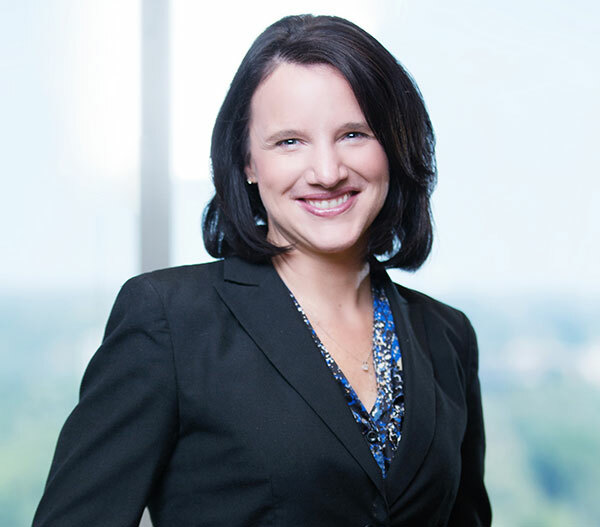 Amy Kincaid is an experienced trusts and estates attorney who focuses on tax planning and asset protection planning. Amy structures and implements comprehensive estate plans to achieve each client’s objectives with regard to the client’s family and business, while maximizing creditor protection and minimizing or eliminating income, estate, gift and generation-skipping transfer taxes. She counsels clients on a wide variety of estate planning and tax issues, including simple and complex charitable giving techniques, multigenerational planning, formation and use of family limited liability companies, modification and termination of irrevocable trusts, asset protection planning, power of attorney matters, and estate and income taxation of estates and trusts. Amy has extensive experience in advising individual and corporate fiduciaries, such as executors and trustees, with regard to probate, estate administration, and trust administration. She routinely assists in resolution of estate and trust disputes. Amy presents frequently on trusts and estates topics and is a Certified Public Accountant. Amy and her husband, John, have two daughters. Among other things, they enjoy hiking together.